No need to go broke buying holiday gifts this year! Get amazing gifts for everyone on your list—and still have money leftover for a few for yourself—with these awesome and affordable finds! Give the nail art addict in your life fashionable fingertips in minutes with cool designer-inspired nail stickers. 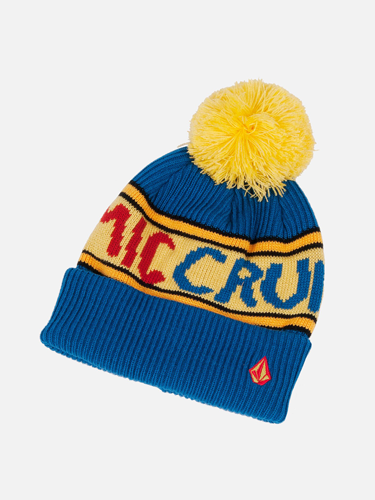 Doesn't a hat your snowboarder son will actually wear also count as a gift for mom? Keep your daughter's hands trendy and toasty while she's texting with tech-friendly leopard gloves! is your teen a total beauty guru? Chances are, she'll go crazy over this massive eye shadow palette! These crazy-cool shopper totes are so affordable, you can pick one up for everyone on your list! A mini makeup kit that fits in a gym or weekend bag is a great gift for all the ladies on your list! Does your dude love to bike? Give him these cute two-wheeler socks! For the girl whose phone is practically attached to her hand, a stylish case that totally fits her personality will be a winner! With so many cute animal graphic sweaters to pick from this season, finding a cute gift for the animal-lover in hour life is a no-brainer! Pamper your teen with a luxe all-in-one skincare kit! Can Teens Be Cured of Sleep Deprivation?